In this post, I want to introduce and share about some blog. Anyway … She’s actually a Medical Doctor, and I’ve also had shared briefly about her in my post about hypoglycemia in the past. She’s very lucky to have an experience to live and practice in Papua for 1 year in 2010 to 2011. So similar with my reason why I started this blog (where I don’t want to let go/forget my travel experience), she has the same reason when she starts her blog. She has told me about making a blog for quite some time, but she kept delaying and delaying until now. Her experience living in Papua is special … Even I am proud of her (and a little bit of envy haha!) that she can live in such a beautiful area in Papua! 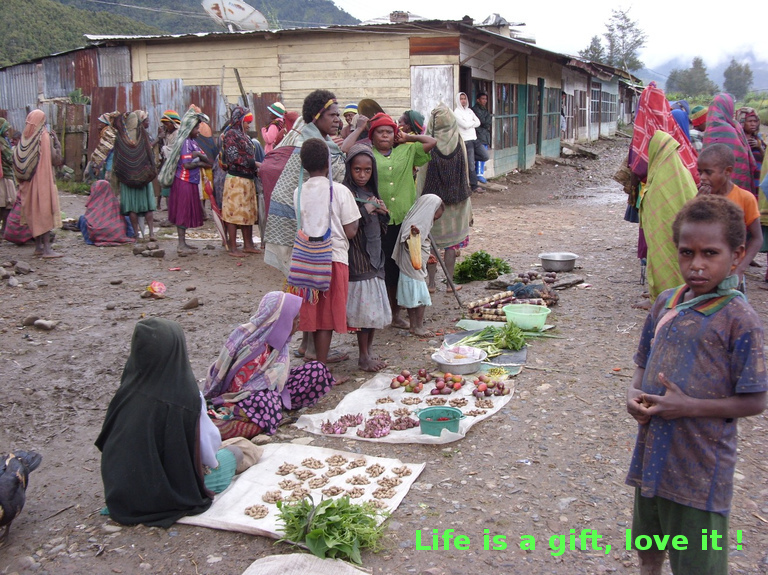 And without further ado, here is Sinthya’s blog: Live is a gift, Love it ! And the second blog that I want to share (or perhaps re-introduce haha! 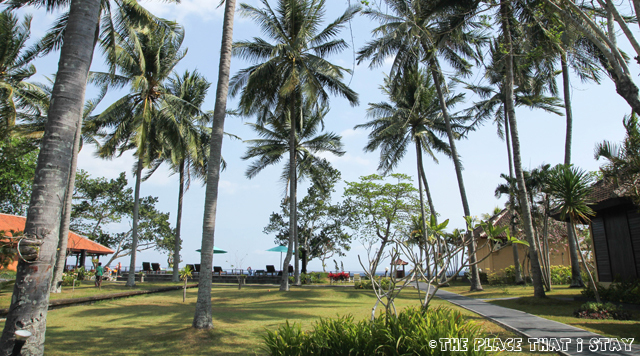 ), is my other blog about my hotel experience. The idea started after I finished blogging about my stay in Hotel Lisboa, Macau. Then I realized, why don’t I start a new blog about my hotel experience. I usually like to take pictures of the place that I stay, from the room, bathroom, and the surrounding. So that’s why I started this blog. 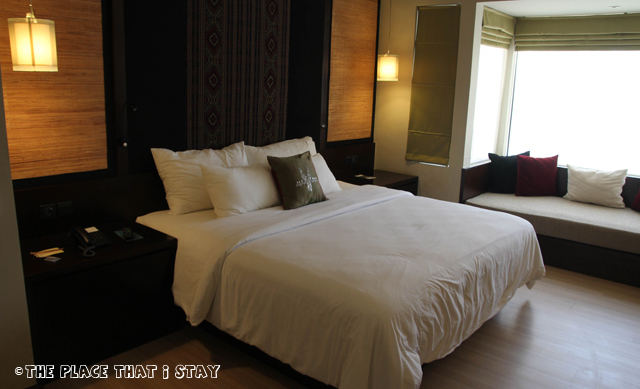 So here’s my other blog about hotel experience: The Place That I Stay .